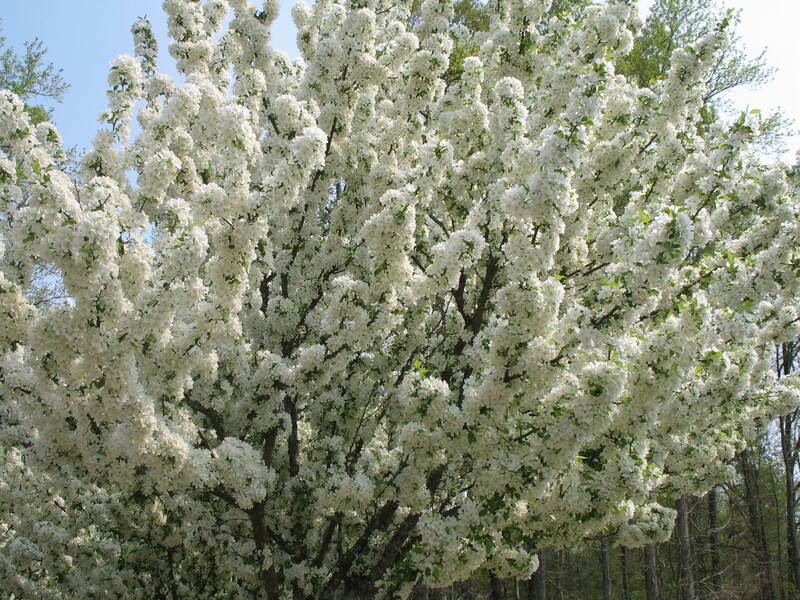 Online Plant Guide - Malus sieboldii / Siebold Crabapple. Comments: This crabapple has dense branches and a mounding form. It can be used as a specimen or in mass plantings. It has pink flower buds that open into fragrant, white flowers. The red fruit are eaten by birds and persist into winter.